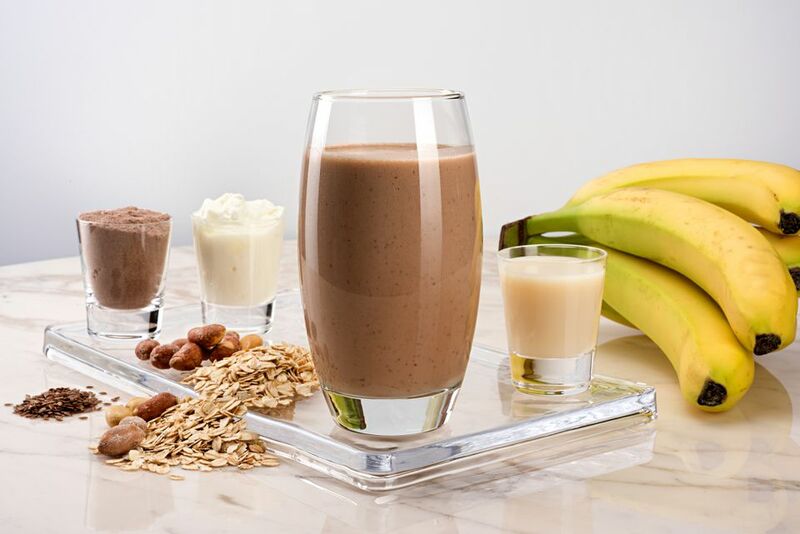 This cacao almond bliss smoothie is as much a dessert as it is a mini-meal. The good news is that if you are going to eat a chocolate almond sweet creation, this is the way to go. It can even be frozen into a sorbet. This is heaven on earth for guilt-free chocolate loving bliss! I like using frozen bananas in this recipe (just peel and cut into chunks, then freeze. The banana acts like little ice cubes). I also like using homemade nut milk. For more information on cleansing with smoothies, check out my post on cleansing. Place all of the ingredients into a blender. Add a few ice cubes if desired. Make sure you sip smoothies slowly and “chew” them so the digestive enzymes in your saliva will be activated. Add a scoop of protein powder for extra nutrients. Pea protein, hemp or rice protein, and organic whey or soy all good sources. Use 2 cups of coconut milk instead of the nut milk.